How are we feeling about 2015? With what attitude are people approaching the new year? What do they expect from it? 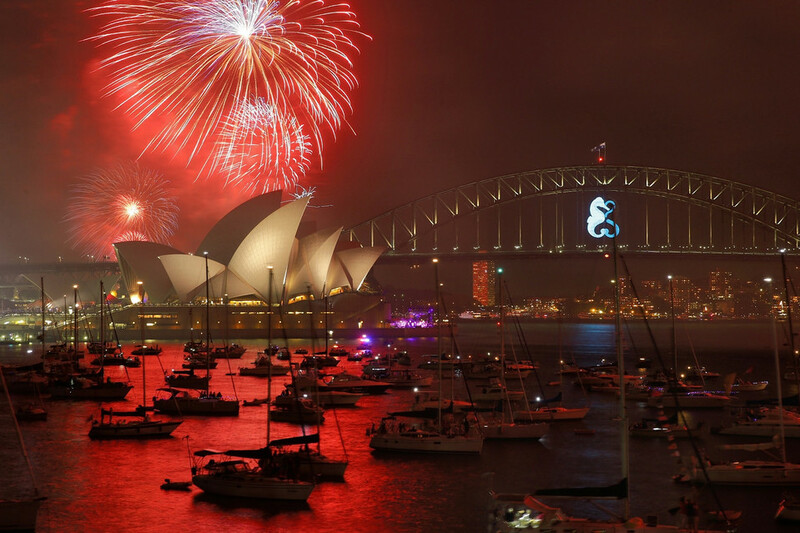 New Year’s Eve fireworks in Sydney. We got peppery energy pioneer and business magnate Boone Pickens on the phone from his office in Dallas. The great Vanity Fair special correspondent Maureen Orth reports, “I am feeling good about 2015,” in part because of Pope Francis . “I am looking forward to the follow-up to the phrase ‘spiritual Alzheimer’s.’ How will he top that zinger?” She’s looking forward to witnessing “the jockeying” among leaders on Capitol Hill if Francis accepts their invitation to address a joint session of Congress when he visits the U.S. this fall. Yes. Here’s to getting things right.